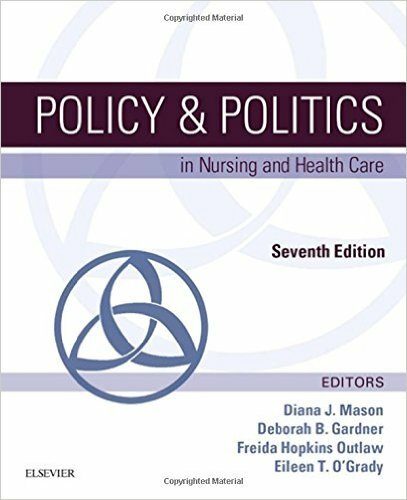 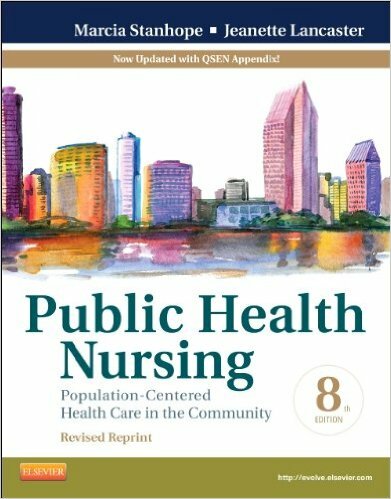 This Revised Reprint of our 8th edition, the "gold standard" in community health nursing, Public Health Nursing: Population-Centered Health Care in the Community, has been updated with a new Quality and Safety Education in Nursing (QSEN) appendix that features examples of incorporating knowledge, skills, and attitudes to improve quality and safety in community/public health nursing practice. 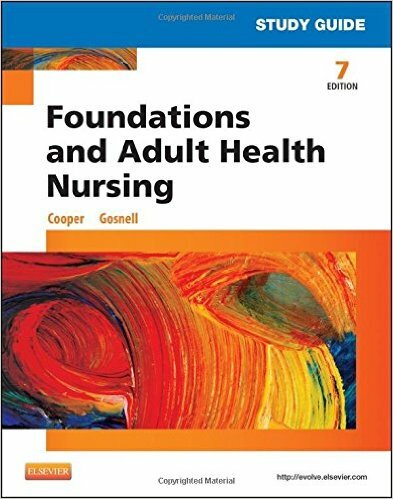 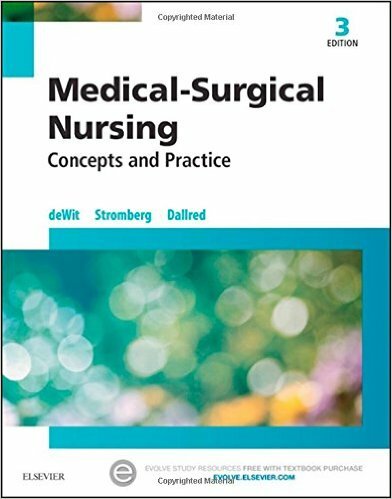 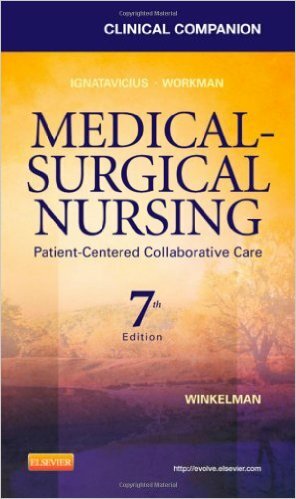 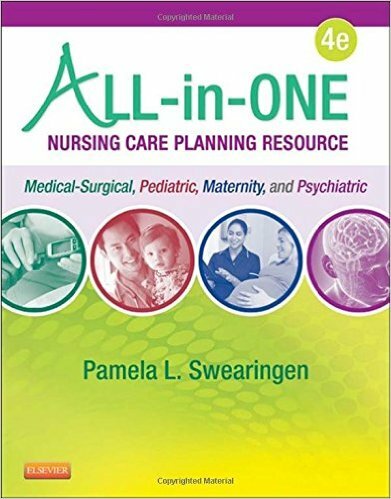 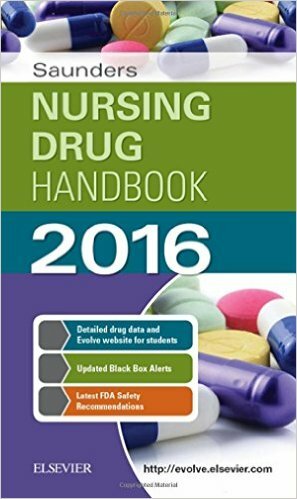 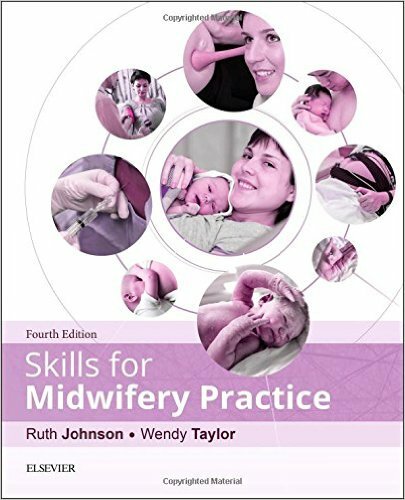 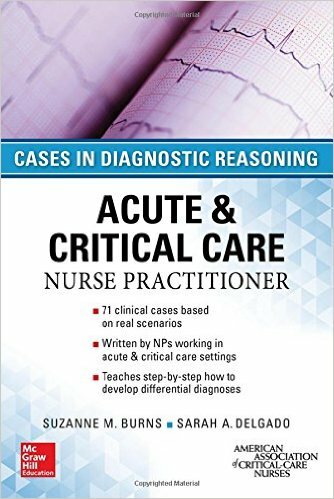 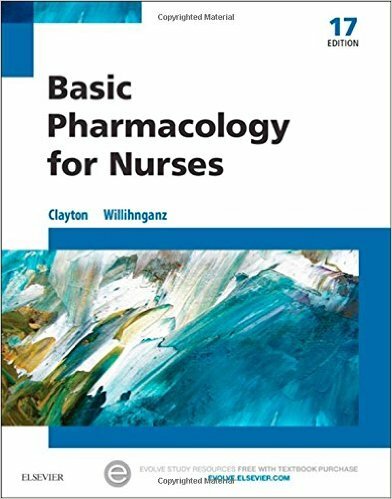 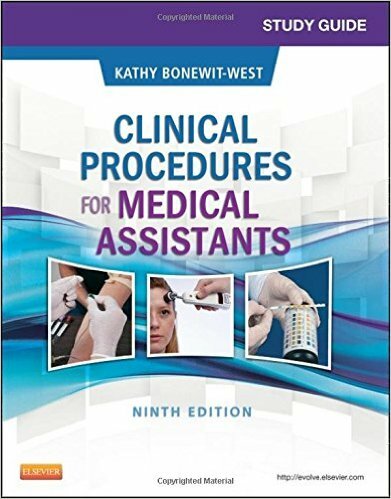 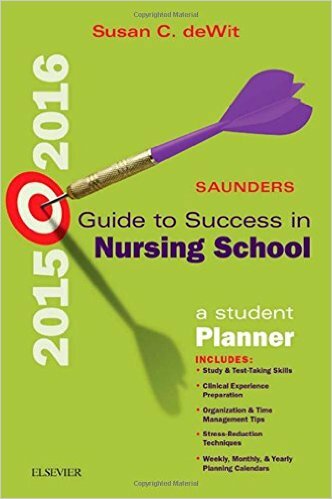 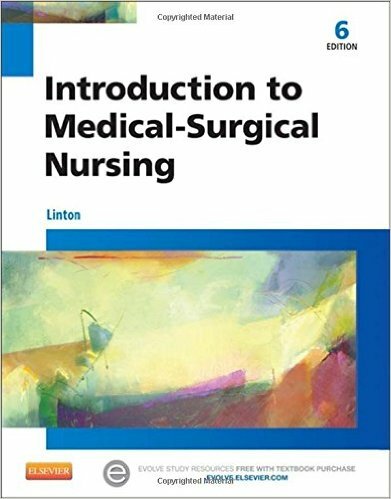 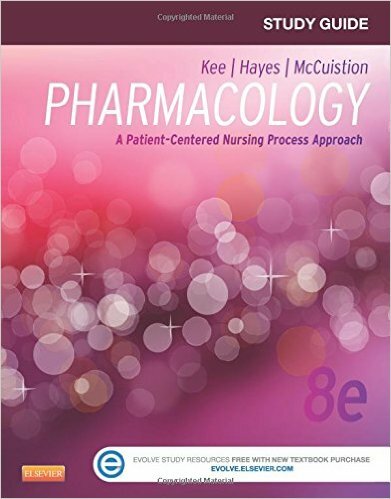 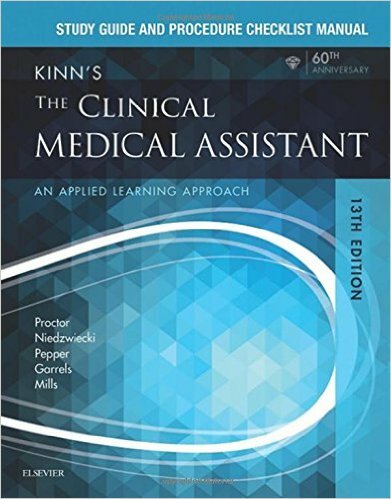 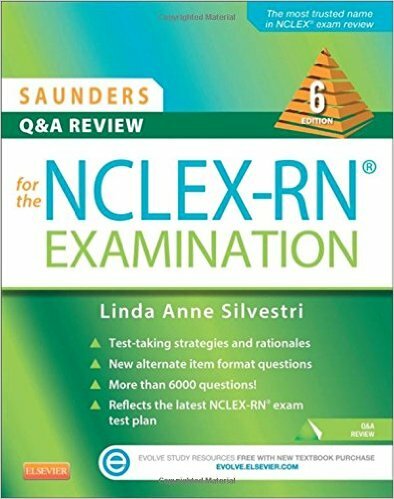 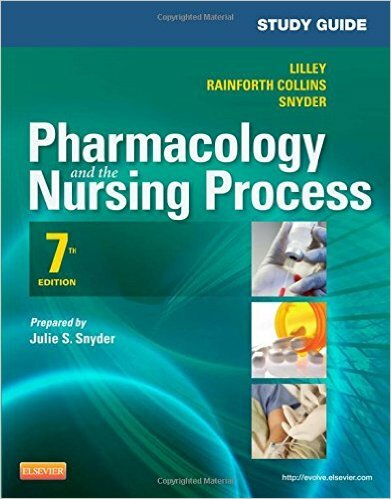 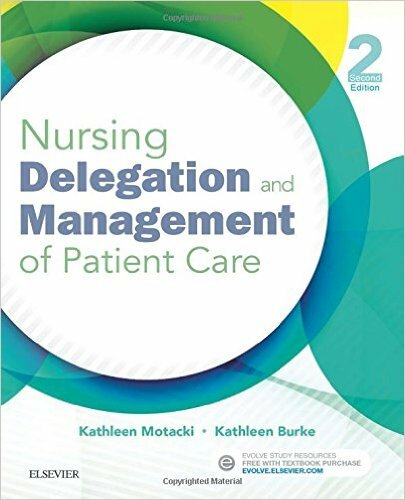 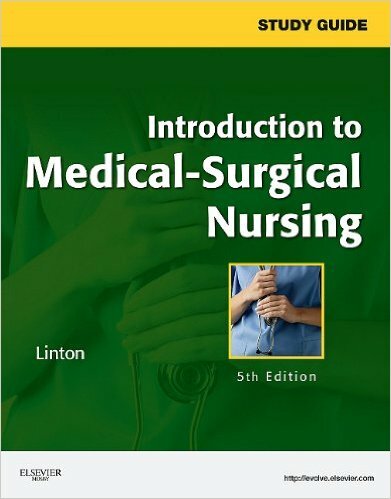 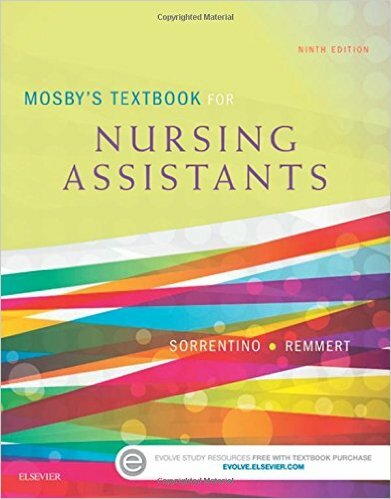 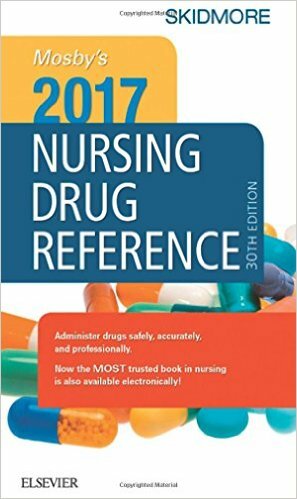 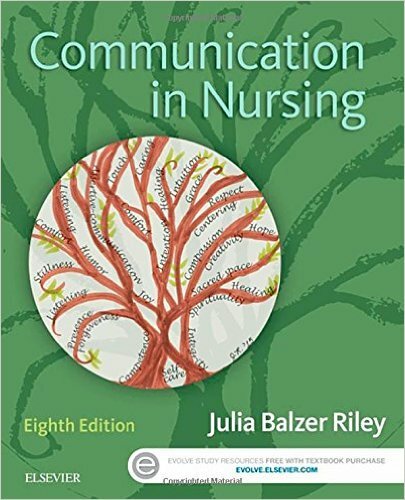 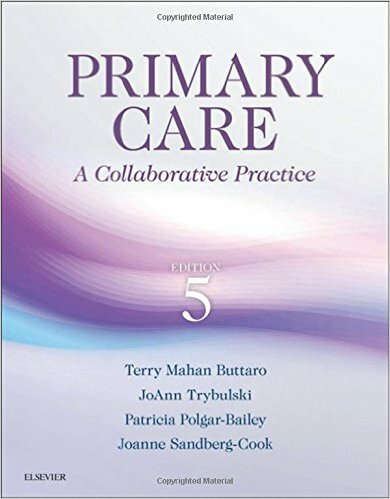 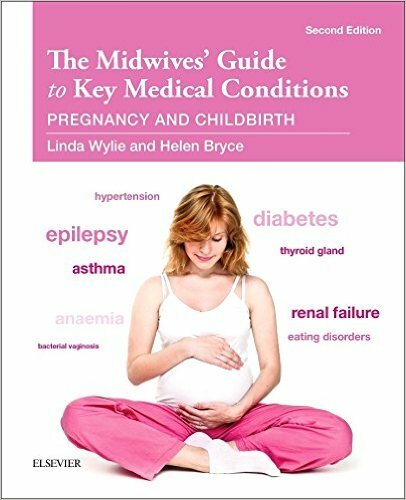 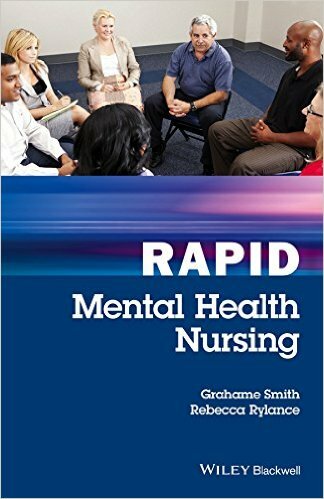 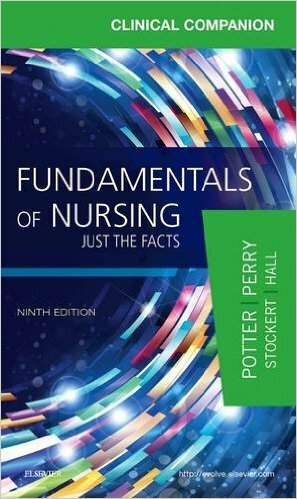 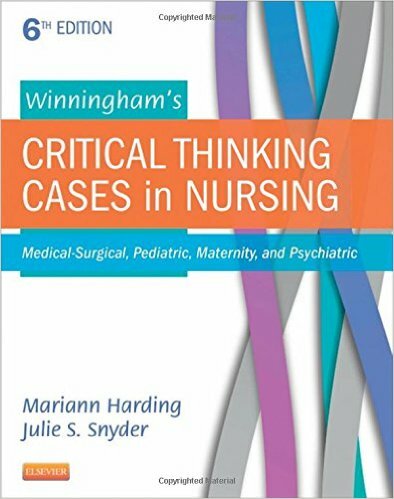 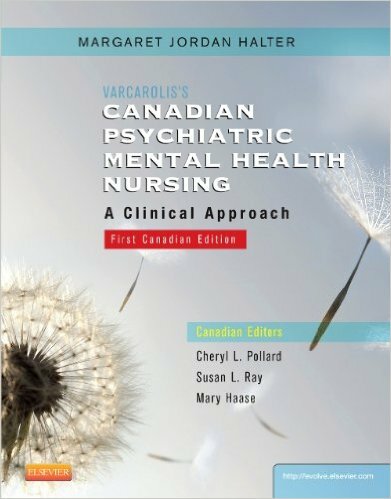 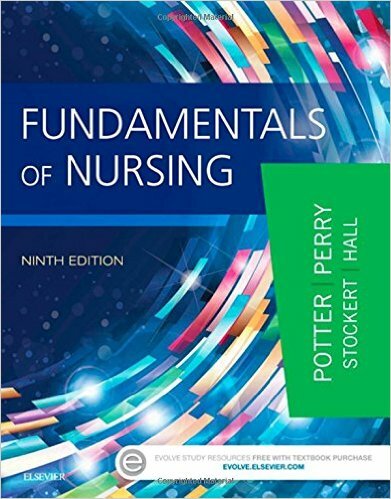 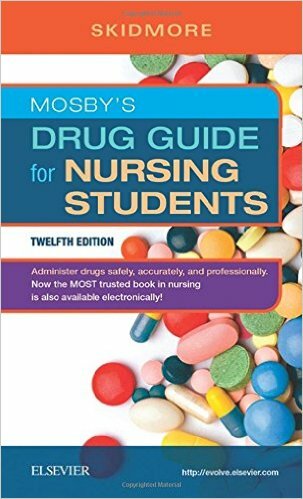 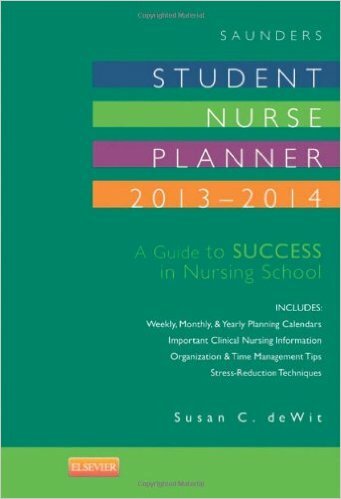 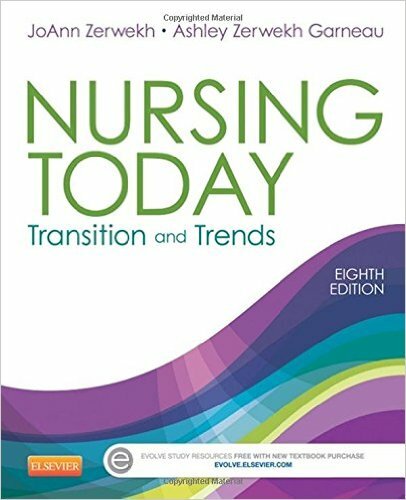 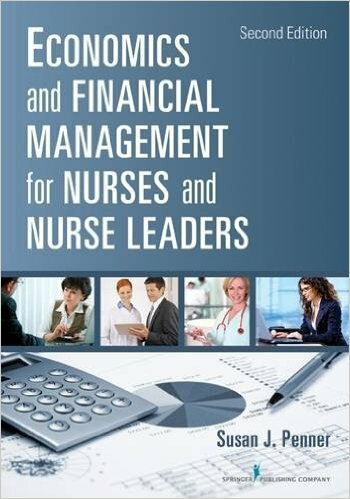 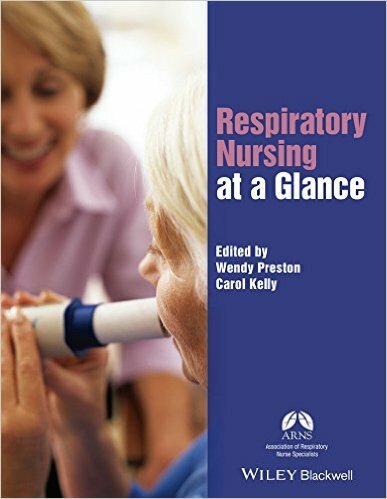 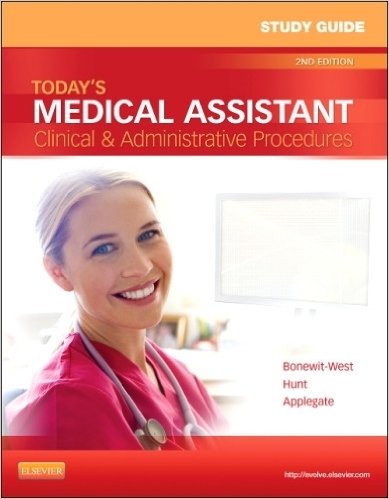 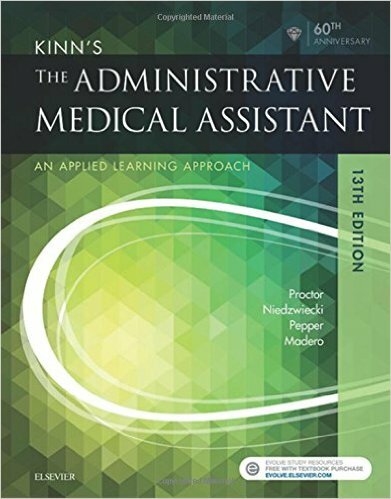 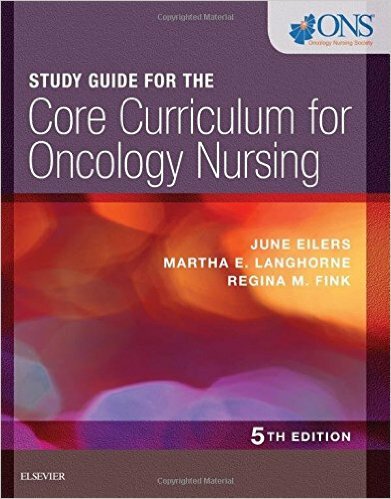 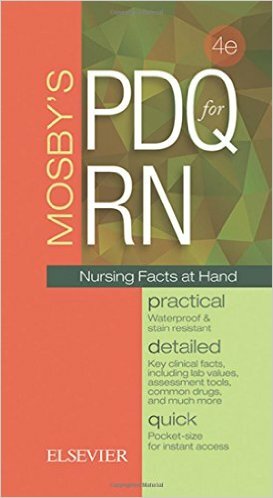 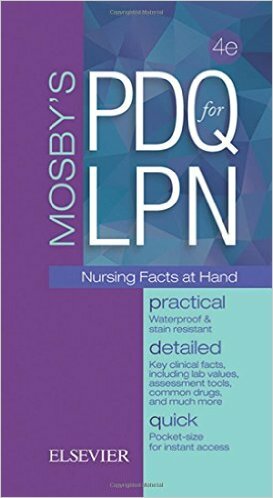 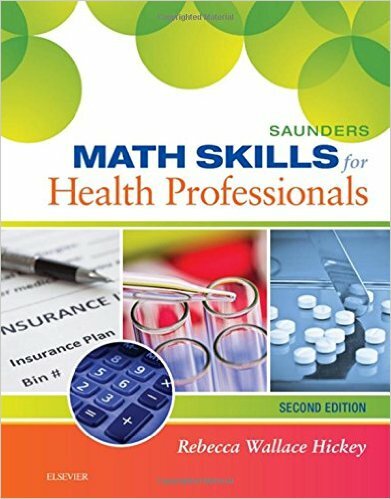 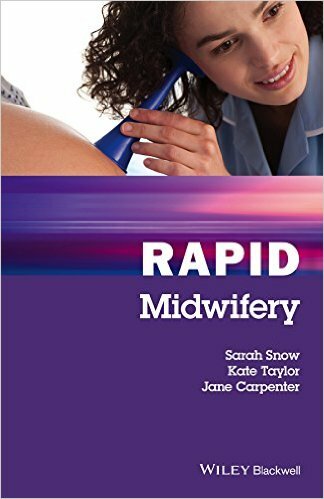 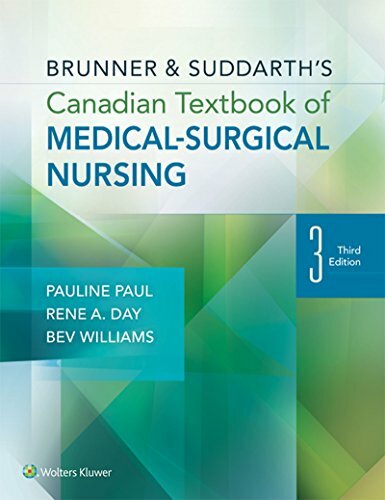 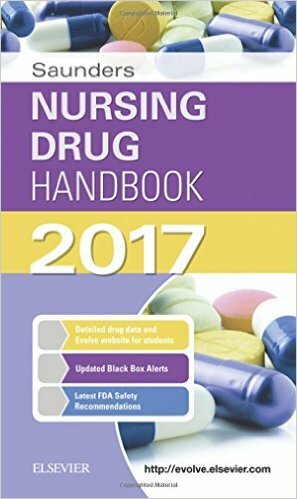 As with the previous version, this text provides comprehensive and up-to-date content to keep you at the forefront of the ever-changing community health climate and prepare you for an effective nursing career. 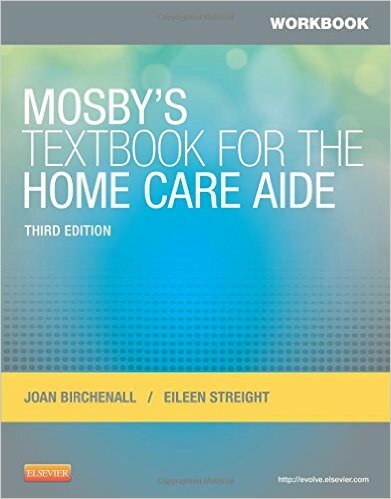 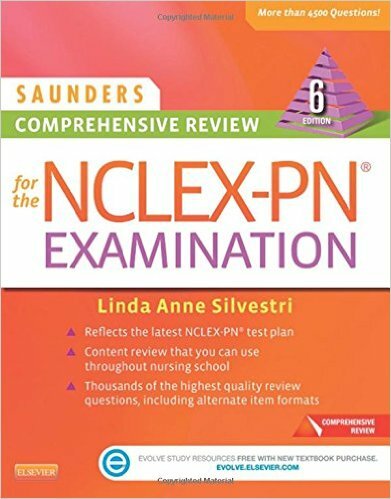 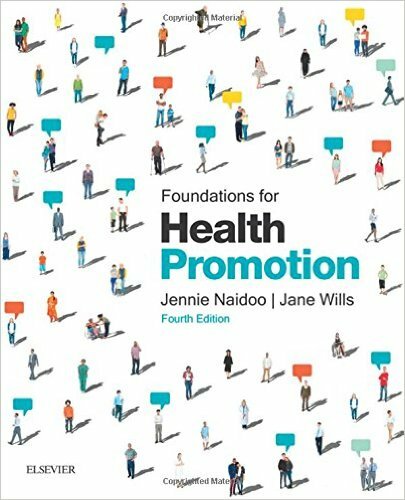 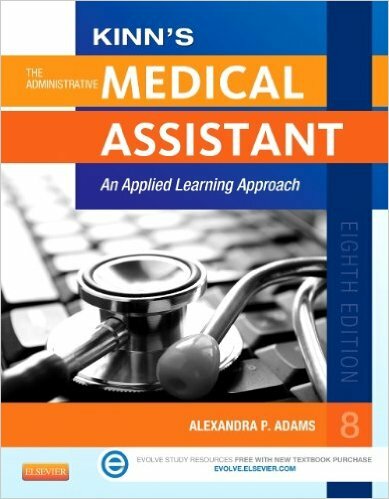 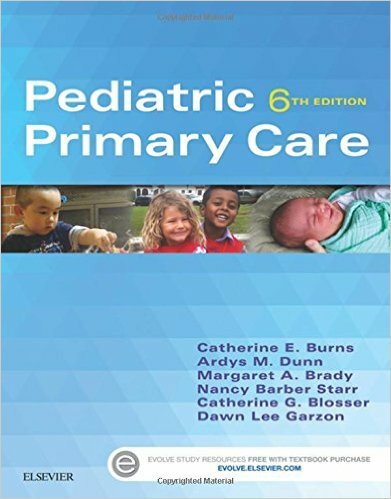 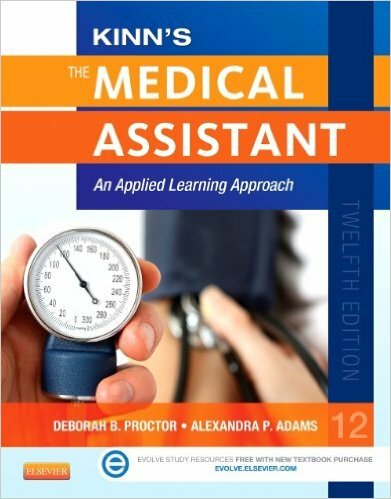 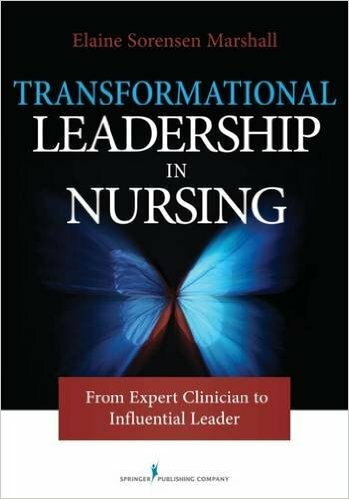 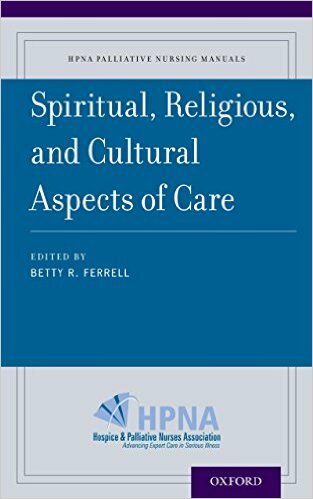 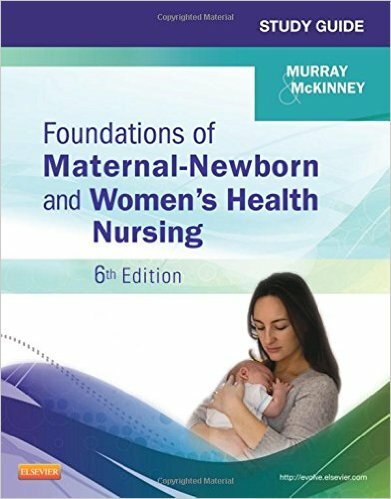 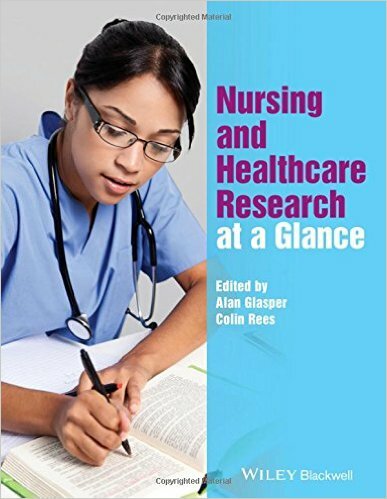 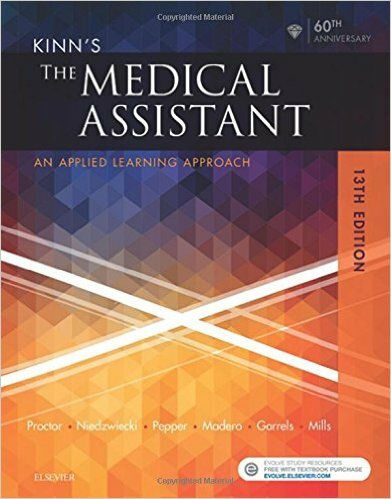 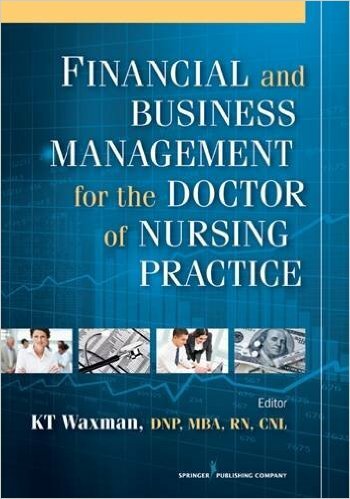 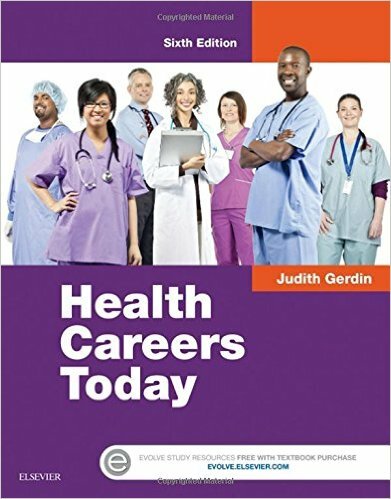 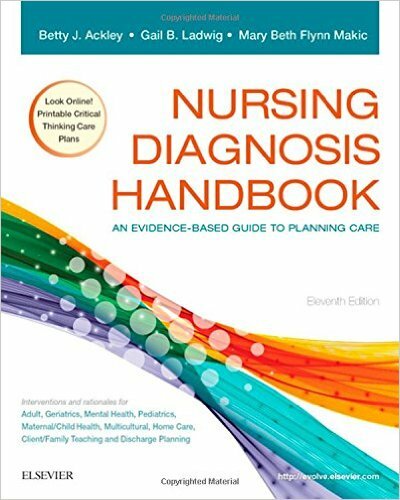 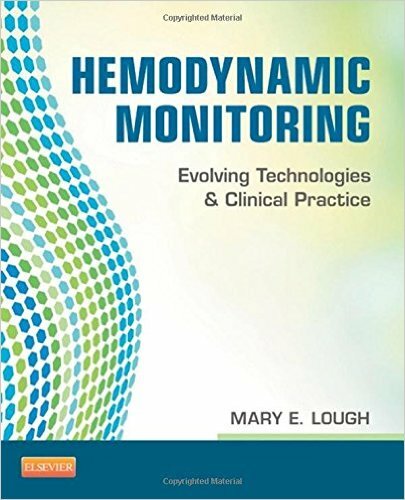 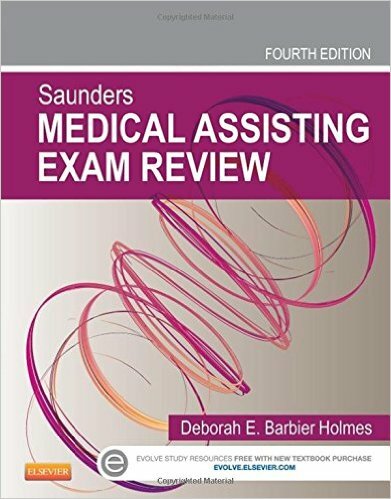 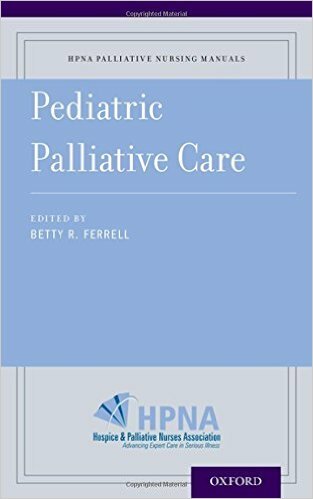 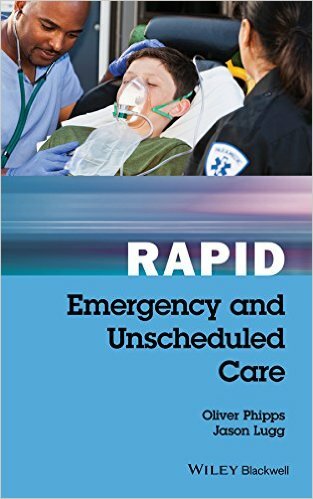 In addition to concepts and interventions for individuals, families, and communities, this text also incorporates real-life applications of the public nurse’s role,Healthy People 2020 initiatives, new chapters on forensics and genomics, plus timely coverage of disaster management and important client populations such as pregnant teens, the homeless, immigrants, and more.